At the start of the second intifada in 2000, an iconic image emerged of Muhammad al-Durra, a 12-year-old Palestinian boy, as he was being shielded from Israeli fire by his father who begged the soldiers to stop shooting. The bullets, however, continued and al-Durra died from the wounds he sustained. Almost a month later, another image of a Palestinian child, caught in the conflict, went viral. Fares Odeh, 14, was caught on camera fearlessly throwing stones at an Israeli tank in the Gaza Strip. Odeh was killed by Israeli forces on 8 November that same year. On Wednesday, the Israeli army killed Musab Firas al-Tamimi, 17, from the village of Deir Nitham, in the West Bank, making him the first Palestinian to be shot dead by Israeli forces in 2018. Israeli cruelty, and what Palestinians view as sheer hatred for their children, was epitomised by the killing in 2004 of 13-year-old Iman Darweesh Al Hams. She was shot by Israeli army soldiers from an observation post in what Israel claimed was a “no-man” zone near the Philadelphi Route in Rafah. As if that was not enough, the Israeli army commander of the soldiers fired the entire magazine of his automatic rifle into Hams’s body. A year later, that commander during trialexpressed no regret over his actions and said he would have “done the same even if the girl was a three-year-old”. He was cleared of all major charges. According to the Defence for Children International-Palestine (DCIP), 595 children were killed during the second intifada, during which the above killings took place. In recent years, Gaza’s children have suffered repeatedly at the hands of the Israeli army, particularly during the past three major wars. The 2008-9 war resulted in the death of 280 children. The death toll in the 2012 war was 33 children and in the most recent war, in 2014, 490 children were killed by Israeli fire. 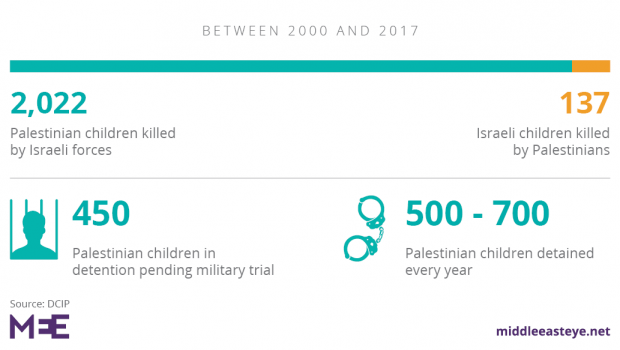 In the period between 2000 to 2017 the DCIP reports that 2,022 Palestinian children lost their lives at the hands of the Israeli forces, an average of 25 per month. During that same period, 137 Israeli children were killed by Palestinians. It is of course not about counting numbers but this does give an indication of the terrible impact of the Israeli occupation and repeated wars on the Palestinians, particularly on the children. It is important to note that unlike Israeli children killed in the conflict, most Palestinian children killed by Israel are anonymous and become part of the death count. Israeli media ensures the names and images of dead Israeli children are transmitted as widely as possible. Palestinians do not have the same reach. There are currently no Israeli children being detained by Palestinians. However, there are some 450 Palestinian children who have been placed in detention by Israel. They are tried in military courts, brought to face the military judges in shackles – as the world saw after 16-year-old Ahed al-Tamimi was abducted in the early hours of 20 December last year. According to the DCIP, 500 to 700Palestinian children are detained by Israel every year. The most common charge is stone throwing. The DCIP, however, says that since 2000 at least 8,000 Palestinian children have been arrested and prosecuted in the Israeli military detention system. The DCIP reports that in 590 cases documented between 2012 and 2016, 72 percent of Palestinian child detainees reported physical violence and 66 percent faced verbal abuse and humiliation. 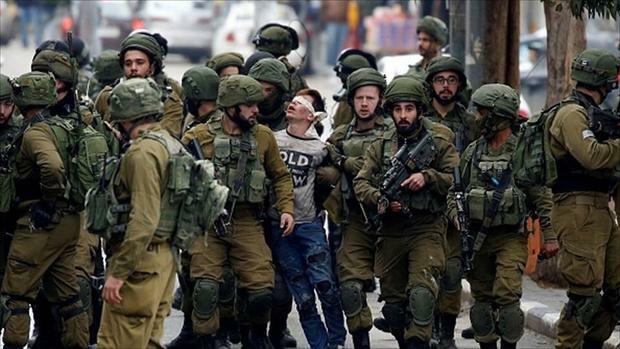 According to Khaled Quzmar, DCIP’s general director, “despite ongoing engagement with UN bodies and repeated calls to abide by international law, Israeli military and police continue night arrests, physical violence, coercion, and threats against Palestinian children”. Once bundled into an Israeli army vehicle, they are manhandled and in some cases are taken into Israel which is against international humanitarian law. They are often interrogated without the presence of a parent or a lawyer and are often asked to sign confessions in Hebrew which they cannot read. Children in Jerusalem and Hebron seem to have been disproportionately targeted. A video of the Israeli army detaining a five-year-old boy in Hebron made headlines around the world. Another six-year-old child was detained for five hours in Jalazun refugee camp in the West Bank. Tareq Abukhdeir, a Palestinian-American teen who was beaten savagely by Israeli police, was not offered any assistance by the US consulate in East Jerusalem. His cousin Mohammed was burnt alive by Jewish terrorists earlier that year. It seems that Israel is implementing a deliberate policy to terrorise Palestinian children to dissuade them from engaging in Palestinian resistance as they grow into adulthood. However, in many cases the arrest process begins with the first abduction in the early hours, snatching them from their beds. A child’s bed, his/her home are the place where children should feel secure, but not Palestinian children. The knock on the door, the shouting of a name, the forced entry into a bedroom, can happen to any Palestinian child and without warning. No regard for age or circumstance is given. Many Palestinian children are now on “Israel’s books”. This makes it easier for Israel to call on them at any time either for suspicion of involvement in stone throwing or to extract evidence against others. Palestinian teen Ahed Tamimi now joins a long list of detainees. Instead of trying to understand why Ahed lashed out at the soldier who came uninvited into her illegally occupied village, the Israeli education minister suggested she and other Palestinian girls should “spend the rest of their days in prison”. While prominent Israeli journalist Ben Caspit wrote that “in the case of the girls, we should exact a price at some other opportunity, in the dark, without witnesses and cameras”. Israel often accuses Palestinians of incitement that encourages children and young adults to resist the occupation, including through violence. Ending incitement has been added to an ever growing list of Israeli demands they place on the Palestinians. 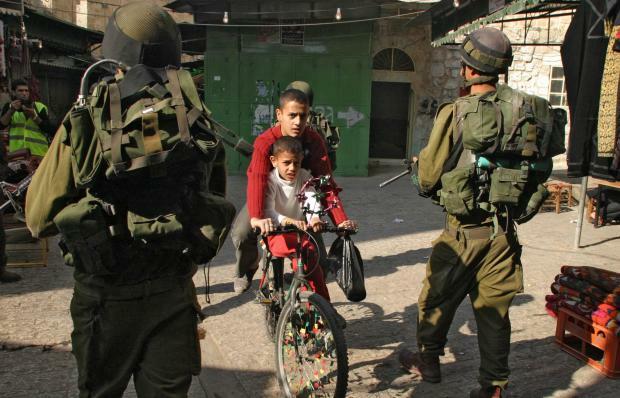 However, children need no incitement from anyone when they experience occupation and humiliation on a daily basis. While many Palestinian children inspire others through their steadfastness and resistance, other Palestinian children also represent a beacon of hope as they struggle on different fronts, by winning international competitions. Seventeen-year-old Afaf Sharif beat 7.4 million contestants to win this year’s title as the champion of the Arab Reading Challenge. In 2015 Dania Husni al-Jaabari, 14, and Ahmad Ayman Nashwieh, eight, won first and second place respectively in the Intelligent Mental-Arithmetic Competition in Singapore, beating 3,000 other children. Two years earlier, 14-year-old Areej El Madhoon won the same competition. Palestinian children born in the diaspora have also inspired others. 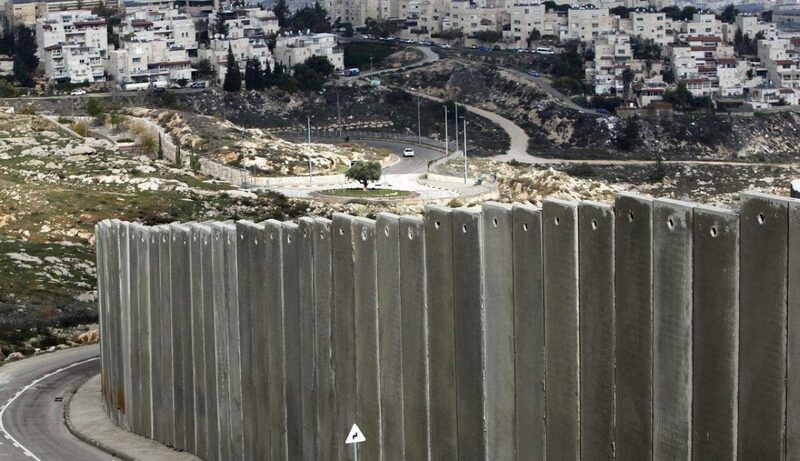 Fifteen-year-old British-Palestinian Leanne Mohamad won a 2015-16 Speak Out regional challenge in London speaking about the effect of the Nakba on Palestinians. We will never know if she would have won the main competition as her award was withdrawn by the organisers under pressure from pro-Israel groups. Israel’s founding father David Ben-Gurion once said about the Palestinians: “The old will die and the young will forget.” How wrong was he about the Palestinian people. – Kamel Hawwash is a British-Palestinian engineering professor based at the University of Birmingham and a long-standing campaigner for justice, especially for the Palestinian people. He is vice chair of the British Palestinian Policy Council (BPPC) and a member of the Executive Committee of the Palestine Solidarity Campaign (PSC). He appears regularly in the media as commentator on Middle East issues. He runs a blog at www.kamelhawwash.com and tweets at @kamelhawwash. He writes here in a personal capacity.